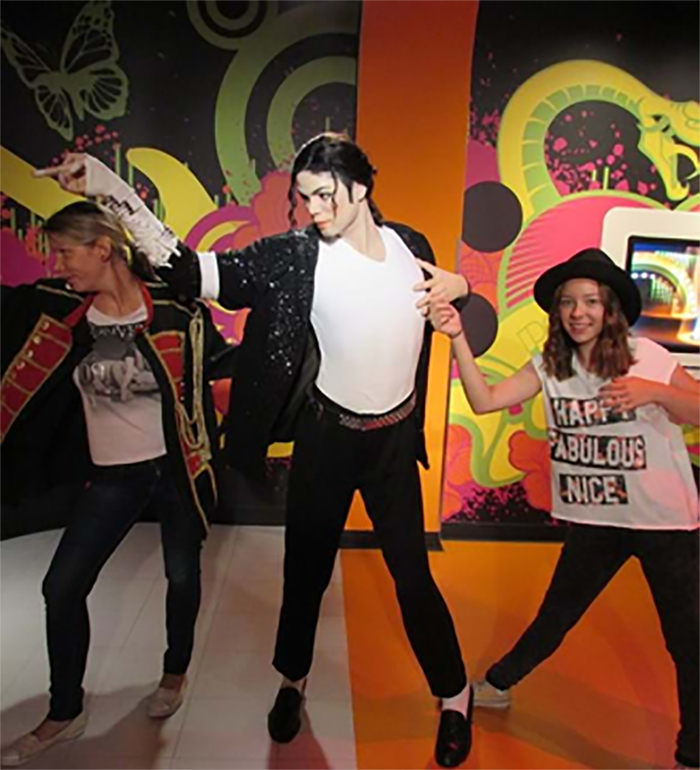 Sign up to get the latest Michael Jackson news delivered right to your inbox. Looking For Some Great Places To Go “Michaeling”? Looking for some great places to go “Michaeling”? 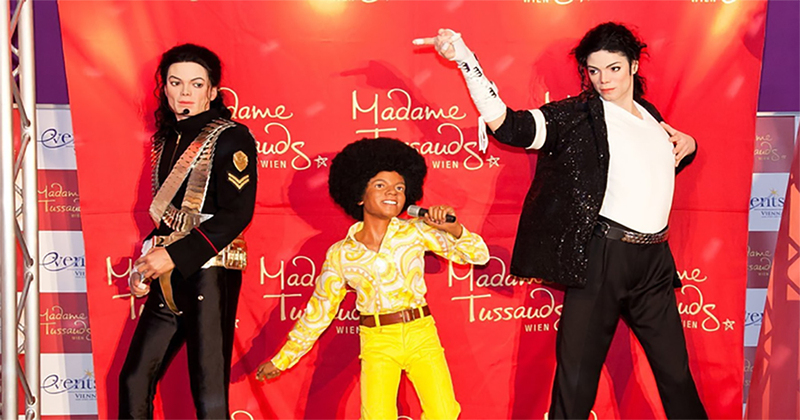 You can snap a photo with some of Michael’s incredible memorabilia at the Rock and Roll Hall of Fame in Cleveland, Ohio, USA, or with one of Michael’s figures at one of the many Madame Tussaud’s around the world. Plan your visit now!